Part of the Garden & Great Outdoors Collection which has been designed exclusively by Sophie Conran for Burgon & Ball. 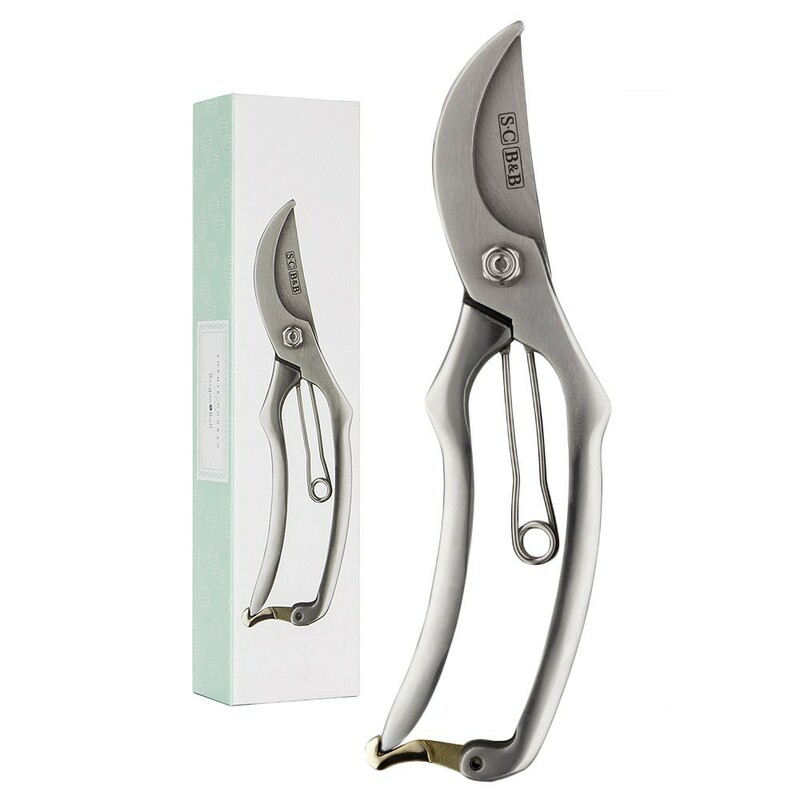 Made from a special stainless steel, these secateurs are robust, rust free and will maintain a sharp edge. These high quality secateurs are excellent at cutting and are a joy to use. Features a brass lock to keep the blades safely closed when not in use. Presented in a beautiful gift box, making this the perfect present for a keen gardener. All it takes is a quick wipe down after use to keep in perfect condition.